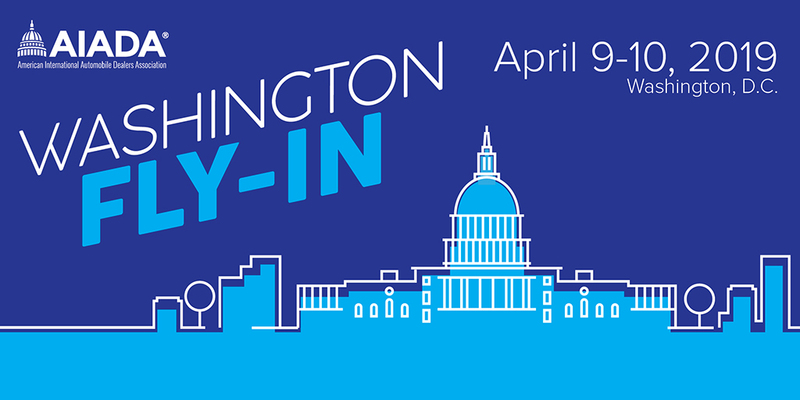 In April, hundreds of international nameplate auto dealers descended upon Washington, D.C., for a two-day crash course in current politics, industry trends, and an opportunity to shape the future of their businesses by meeting one-on-one with their elected officials on Capitol Hill. In total, more than 150 meetings were held with members of the House of Representatives and the Senate, including leadership of both house and members from 32 states. Dealers tackled tough topics – like trade and tariffs – while also sharing crucial information with lawmakers about their impact on their local economies. Erin Kerrigan, managing director of Kerrigan Advisors, an AIADA Affinity Partner and the leading sell-side advisor to auto dealers in the U.S., kicked off the Fly-In on Tuesday afternoon with an insightful analysis of the dealership buy/sell market. Her remarks were followed by a reception, and then a dinner featuring a presentation on machine learning and its application for dealer advertising from Google’s Senior Automotive Retail Strategist, Kelly McNearney. The keynote address was offered by former House Speaker Newt Gingrich. 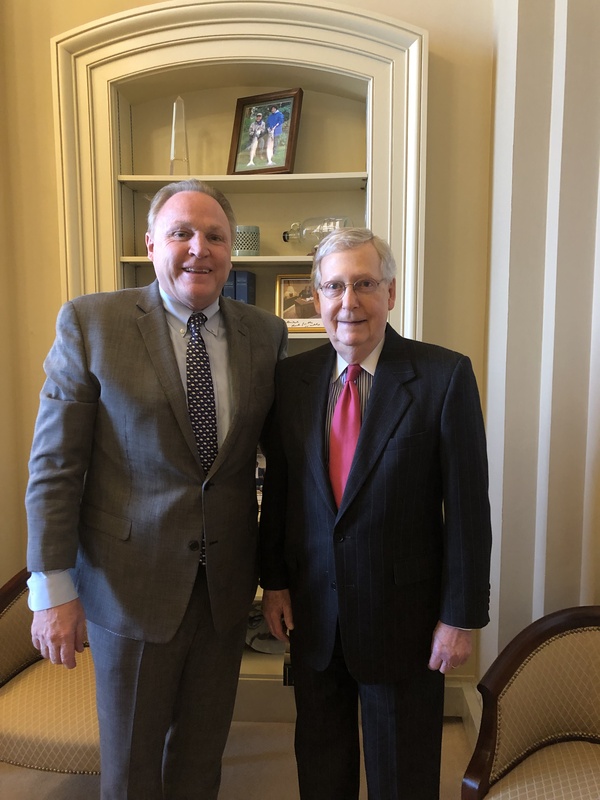 The next morning, Howard Hakes participated in a Q&A with Group One Automotive President and CEO Earl Hesterberg and fly-in attendees heard from Republican House Leader Kevin McCarthy before they boarded buses to Capitol Hill. Armed with economic impact reports, the dealers were well prepared to persuade lawmakers that tariffs on autos and auto parts would have a detrimental impact on the entire auto industry as well as the American economy and American employment.